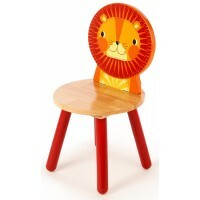 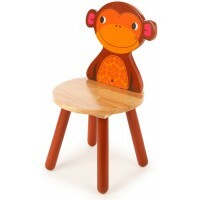 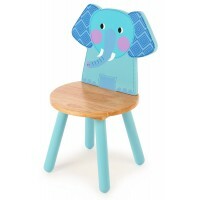 The Tidlo Leopard chair is part of the Tidlo Safari Animals Furniture Set along with the monkey, elephant and lion chair. 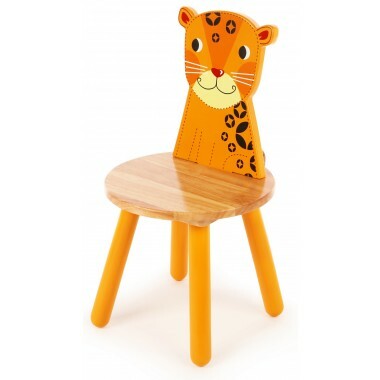 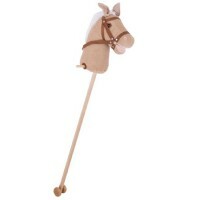 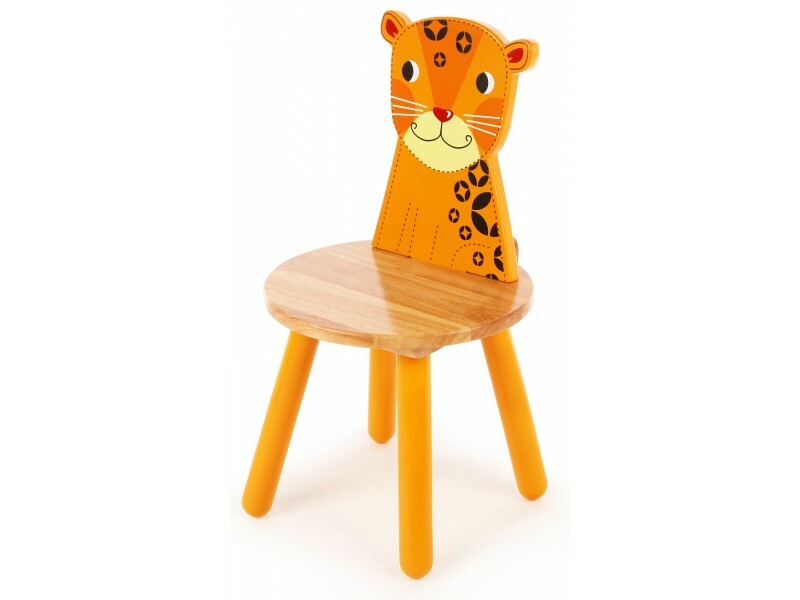 The chair has a natural wooden seat, leopard-design back and painted legs. 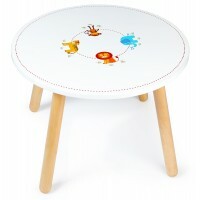 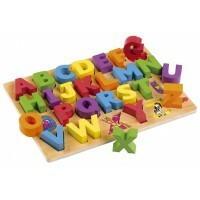 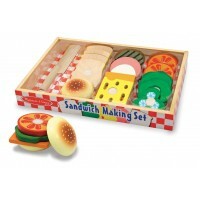 A matching table is also available.